Team Wanek has helped raise over $300,000 locally to the organization. The team also helped to contributed over 2,500 hours of community service. 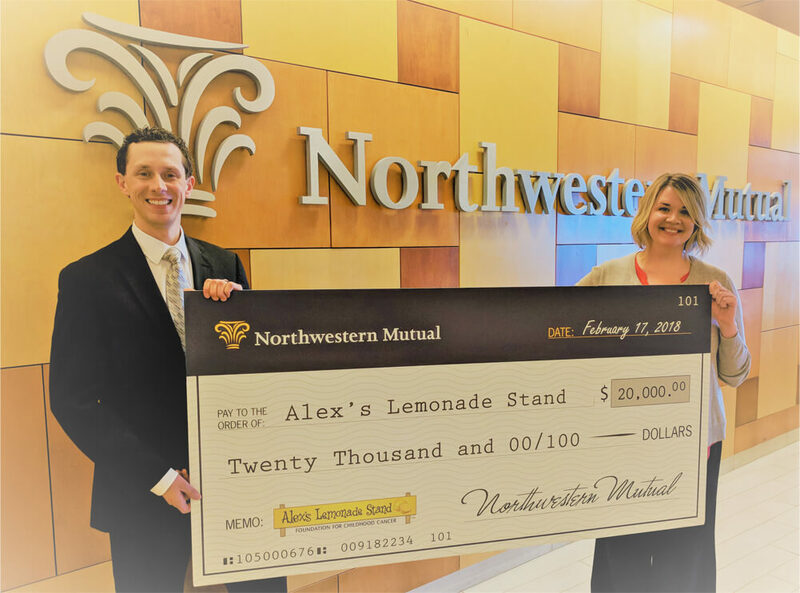 In fact, Northwestern Mutual - NE won the 2017 Most Exceptional Childhood Cancer Impact Award.